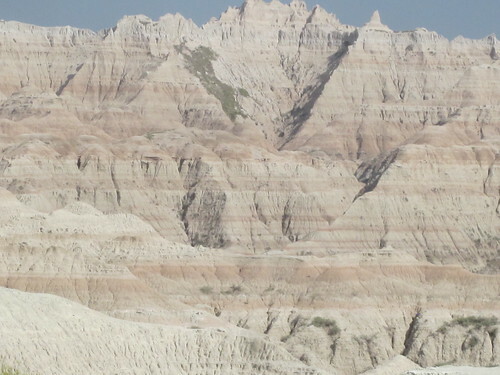 This week, I’m going to include some of my favorite photos and locations from my recent trip to South Dakota. 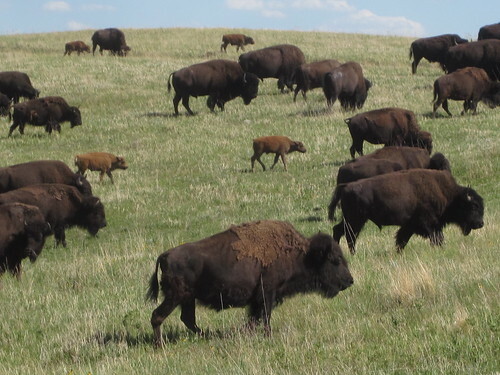 One of the highlights of the trip for me was seeing a herd of buffalo (about 1,000 head in total) wandering across Custer State Park. At one point, the herd actually moved across the road in front of us, forcing us to stop for a significant part of an hour and watch them pass. They completely surrounded our car for a few minutes. This is just wonderfully stated. Challenges are going to remain challenging. They’re not going to get easier. The thing that’s going to change is you. There is never anything bad about putting forth extra effort to be kind and happy towards others. Make the effort to smile at others. Greet them. You’ll be amazed at how easily it makes you naturally feel better. We took more than a hundred shots of Mount Rushmore. It just attracts the lens. 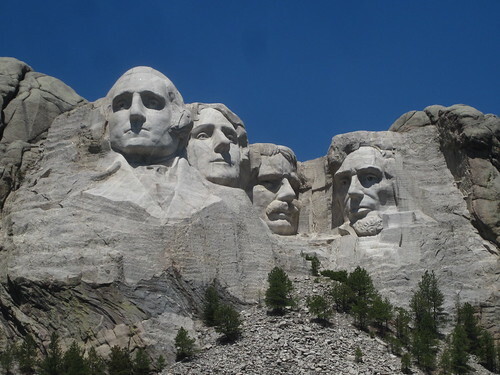 In fact, the entire park near Mount Rushmore seems designed to give you lots and lots and lots of different viewing angles on the mountain. It really is a beautiful monument. Murakami is an excellent novelist who has written some of my favorite novels, including The Wind-Up Bird Chronicle and Kafka on the Shore. Never, ever feel bad about asking a question. There is no such thing as a dumb question if it comes from a genuine desire to understand. I took a bunch of shots on the Badlands scenic loop, which I considered to be the most visually stunning thing I saw on the entire trip. Much like the Grand Canyon, pictures don’t capture it very well or do it justice. One of the most interesting things (to me) was the rock layers, which I felt this picture captured pretty well. It’s like seeing millions of years of natural history at once. If you know anyone who is passionate about science and is considering a career in it, please share this with them. The world needs good scientists, now more than ever. I’ve found that every good leader I’ve ever been around manages to do both of these things, and every bad leader usually fails at one or the other. I love hilltop or mountaintop overviews of long distances. Cities, nature, everything. 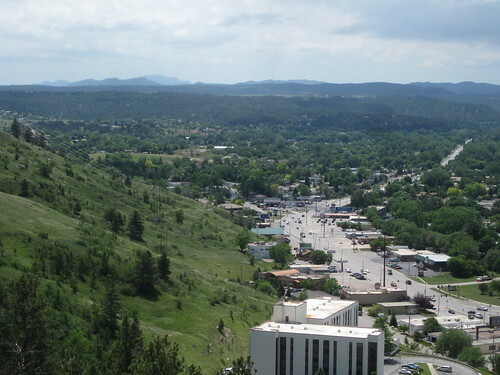 As Rapid City, South Dakota is on the eastern edge of the Black Hills, there are several wonderful spots to get overviews of the city with the rolling Black Hills in the background. You need both wisdom and courage to succeed in life.